Some favorites from Liora's studio newborn session! Now booking maternity, newborn, baby and family sessions. Studio is located at 37 Fairfield St in Boston's Back Bay. 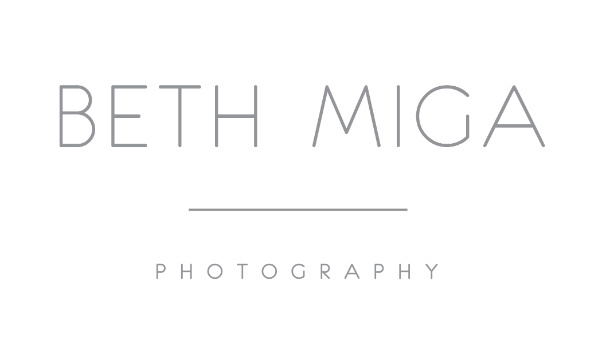 Please email beth@bethmigaphotography for additional information.